Tinglodu is a very tasty snack. It can be made using rice or all purpose flour. 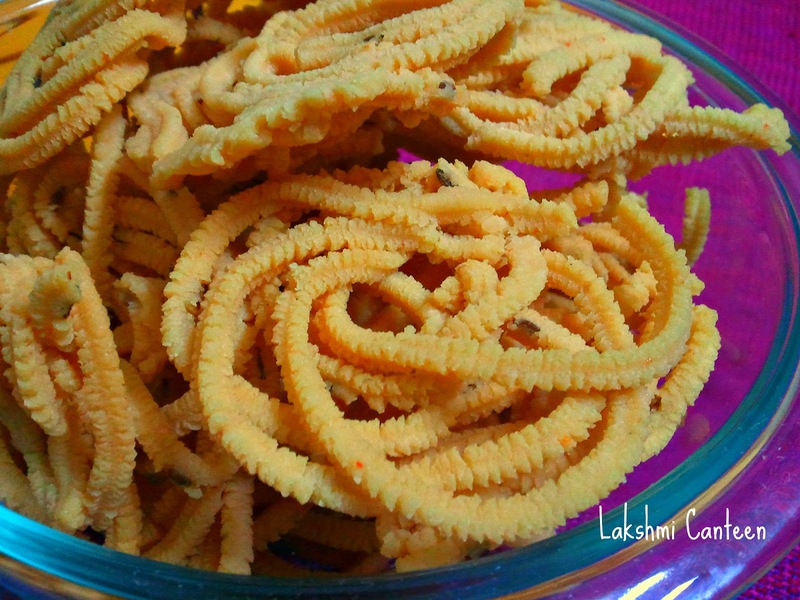 My amma used to make it when we were kids. 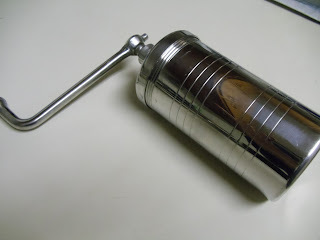 She used to make the All purpose flour version. I miss those badly! The winter season has started and our crave to eat something frequently, has increased. Hence wanted to make a snack and thought of making tinglodu/murukku. I wanted to try the rice flour version and saw in a cook book. It was little lengthy. 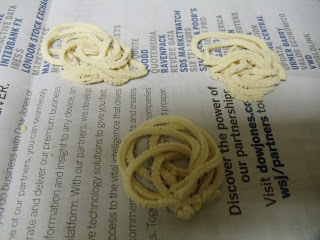 Then also browsed in the internet and finally settled with Chefinyou's recipe. I thought its a quick version. I made a slight change in the recipe.It was very tasty and crispy. We ate it, as it was done and almost 1/4 th was finished within half an hour:-) Enjoy making them! Dry roast the urad dal on a pan until it turns light brown. Transfer it on a plate and allow it to cool. Then grind it finely and sieve it in a bowl ( you can as well use the store bought urad dal powder). Now mix all the above mentioned ingredients in a bowl. 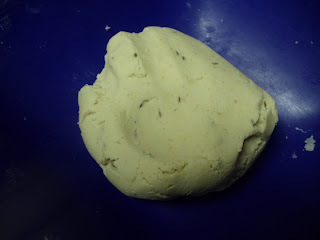 Then start adding water (very little at a time) and make a medium stiff dough. Now keep the oil for heating on a medium-high. 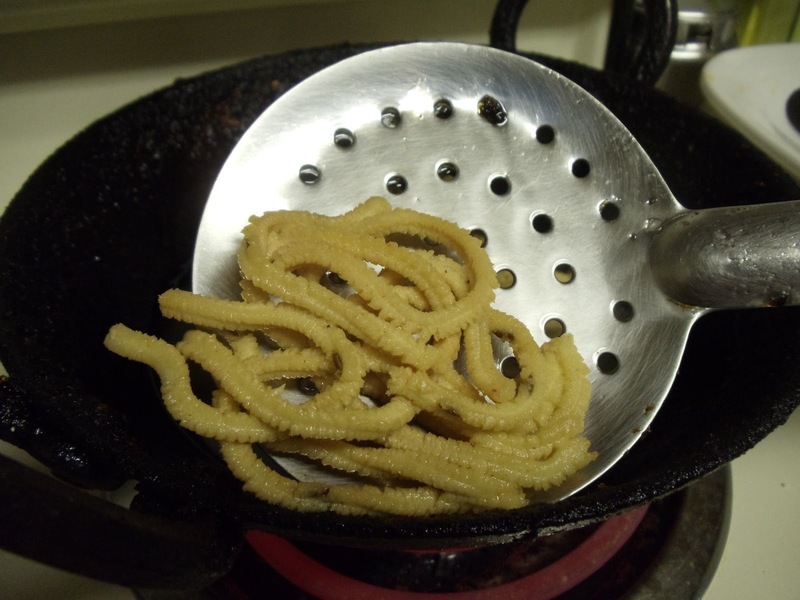 Now take the chakli making press. At the bottom of the mould we need to add the plate, which gives the desired design. 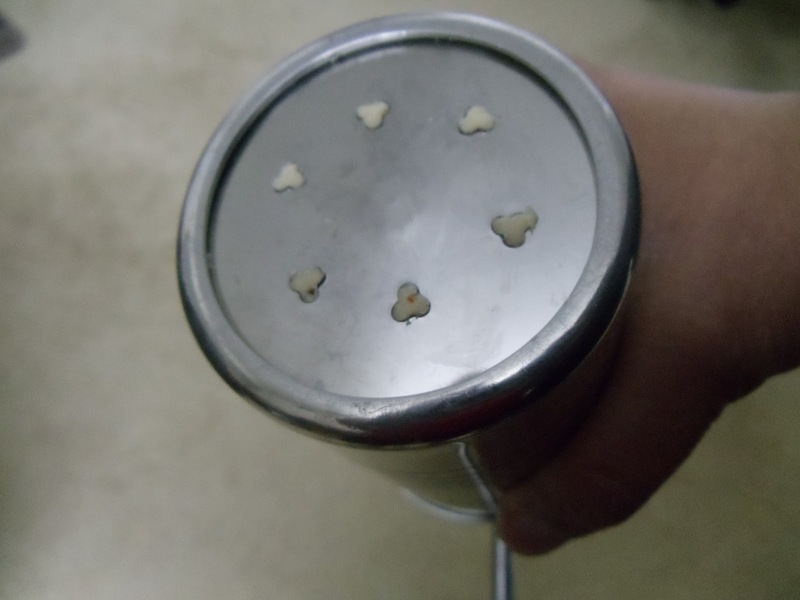 I used this (You can as well use the plate with three holes). 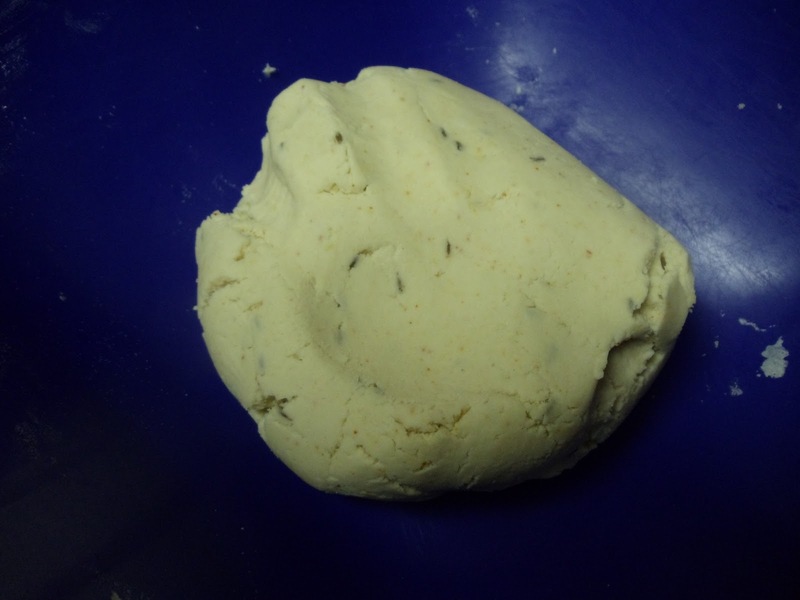 Now divide the dough into two parts. Keep one part of the mixture closed (to avoid drying) and the other part in the mould. Now start rotating it in clockwise direction and make small tinglodu (murrukku). 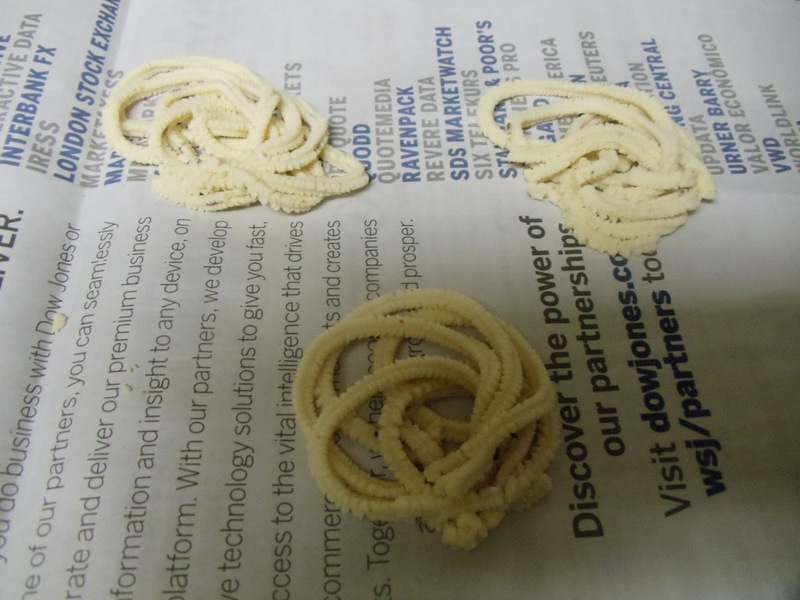 Make random shapes but take care that, the strings of murrukku should not have free ends (they should be sealed. otherwise there are chances of some strings opening up). 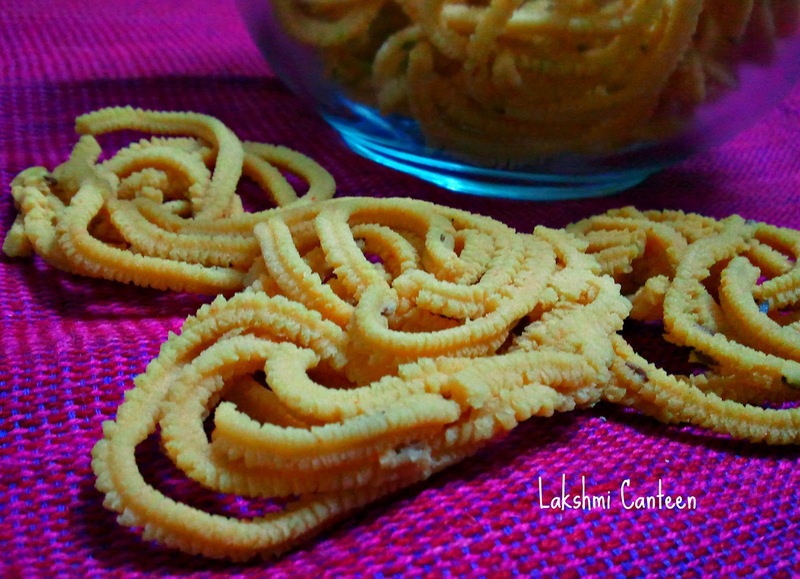 You can make tinglodu/murukkus on a newspaper (as required for one batch. Don't make too much of them in advance. It will dry and fall apart while frying) and then transfer into hot oil carefully.